The use of the radiant energy of the sun to power appliances and systems within a house is on the rise across the country. As the technology of solar panels continues to increase, solar energy systems are becoming more accessible to homeowners who are looking for a sustainable and renewable option for household energy. Using solar panels to power your air conditioning and heating system is only one of the ways that you can harness solar energy to save money and benefit the environment. Finding renewable energy solutions for homes is one of our specialties at Collier's Heating & Air Conditioning. If you thought that residential solar energy wasn’t within your reach, or that it simply wasn’t practical for your needs, we’d love to show you otherwise! 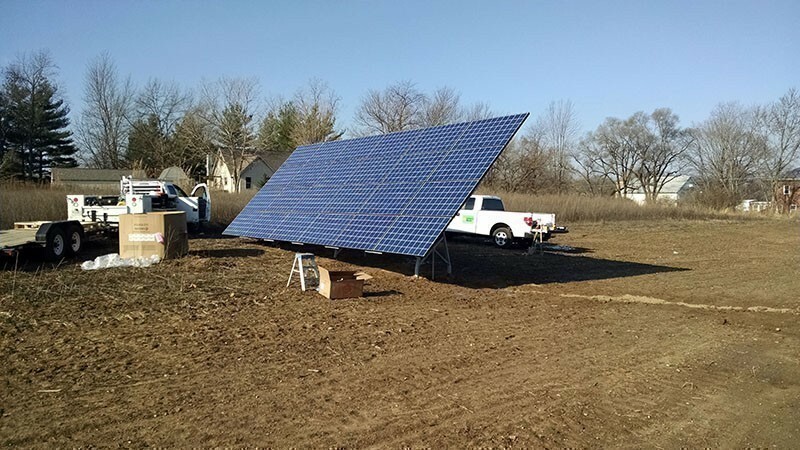 We are one of the primary solar companies serving Warsaw, IN and the surrounding areas, and you can depend on us for the best in current technology and skilled service. Low–cost: The energy of the sun is free. You may still use some power from the electrical grid, but past the installation costs and any repairs and maintenance, you will basically not pay anything for the power of the sun. It only takes a few years for a solar installation to pay for itself. Renewable: As long as the sun exists, solar power exists. Using solar energy doesn’t take away from a natural resource the way that fossil fuels do. Little maintenance required: The solar panels don’t require much in the way of regular attention. They generally don’t even need to be washed: the rain will take care of that. There are many different solar installations to consider, such as a solar–powered heat pump or air conditioner. Talk to your solar installer to find out more about what appliances are available and which are the best fit for your home and your current budget plan. One example of a useful solar energy system that we offer for installation is solar attic fans. These ventilation systems remove excess heat from the attic during summer, which helps to cool down the space and prevent it from raising the temperature of the rest of the house. These fans are a basic installation for professionals, and you’ll see an immense benefit each summer. 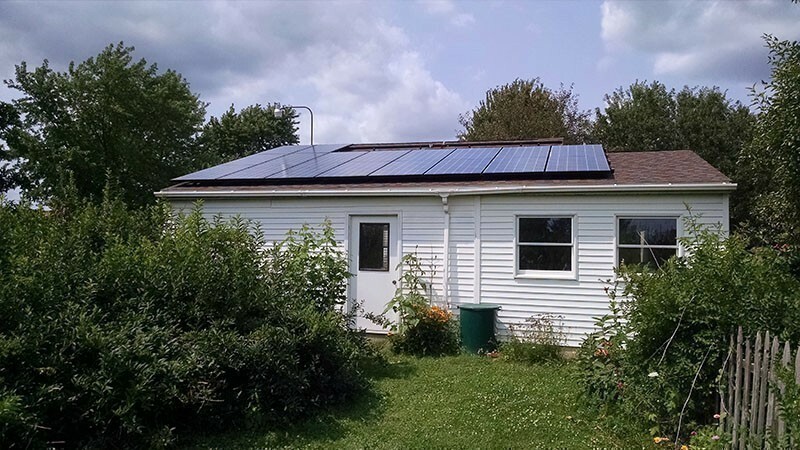 When you are looking among solar companies to service your home in Warsaw, IN, make sure that you prioritize experience. Collier’s Solar adopted solar and geothermal energy solutions early on in our history, and we’re committed to renewable energy for homes and businesses in the area. Our commitment extends to our own office and our homes, where we’ve installed solar panels. You only need to make a call to our solar energy specialists today to find out the ways that we can help you harness the power of the sun for multiple uses in your home.